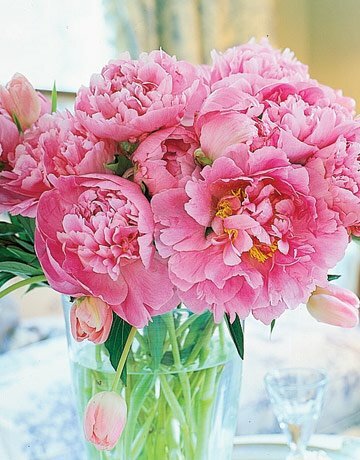 Happy Mother's Day to all the beautiful and wonderful mothers in the world! 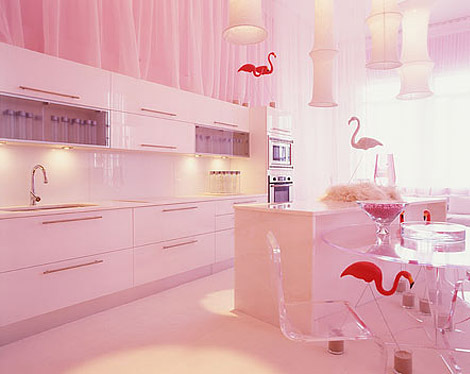 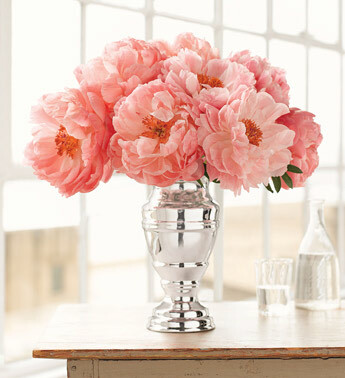 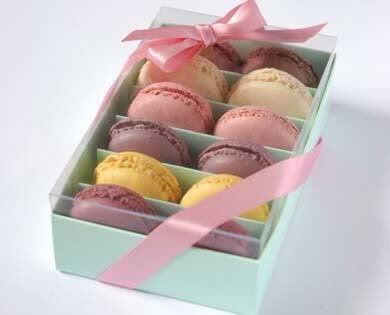 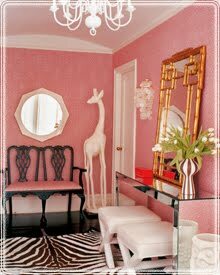 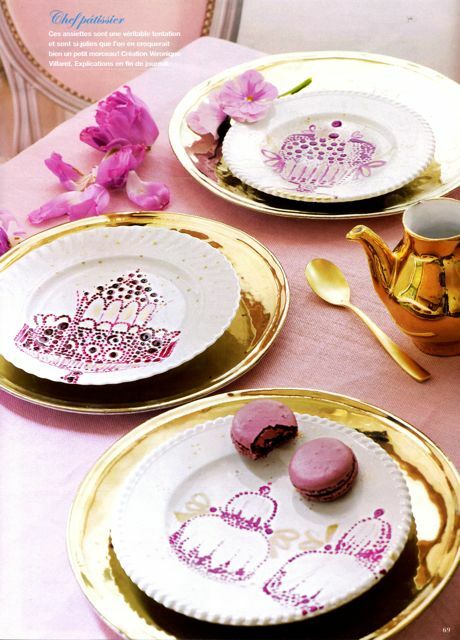 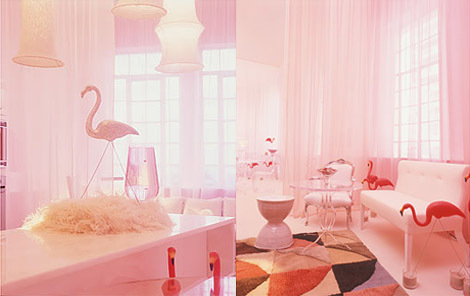 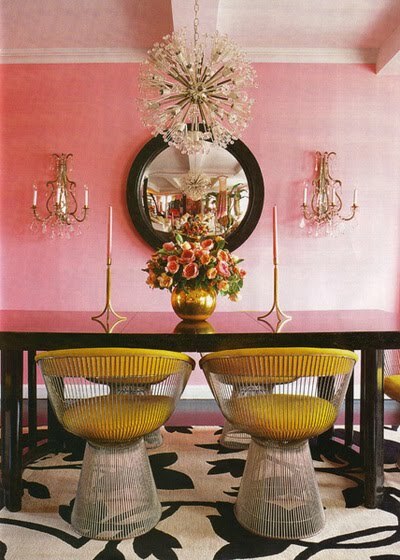 In honor of this special occasion we have selected some feminine interiors to inspire extra sweetness today! 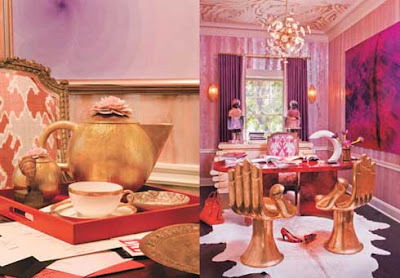 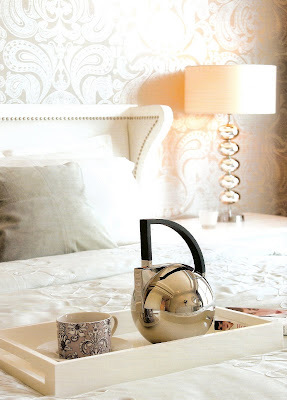 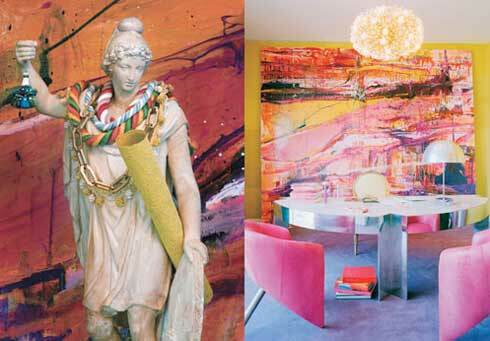 Above right: Jonathan Adler design. 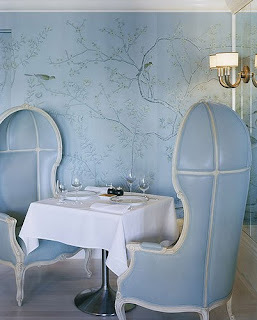 Above right: Interior featuring de Gournay wallpaper. 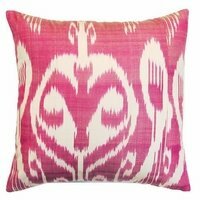 Pillow in pink Ikat fabric, Fabricadabra. 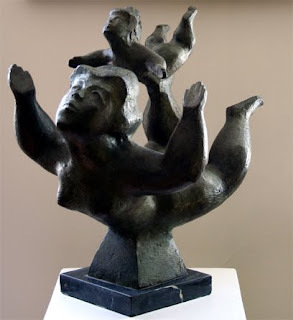 Above right: Chaim Gross bronze sculpture (PAAM).